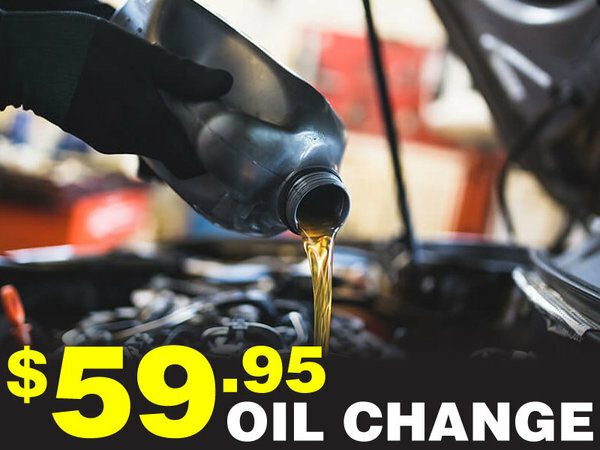 *Includes up to 5L of synthetic oil, filter and comprehensive vehicle health report. Some restrictions may apply. See dealer for complete details.